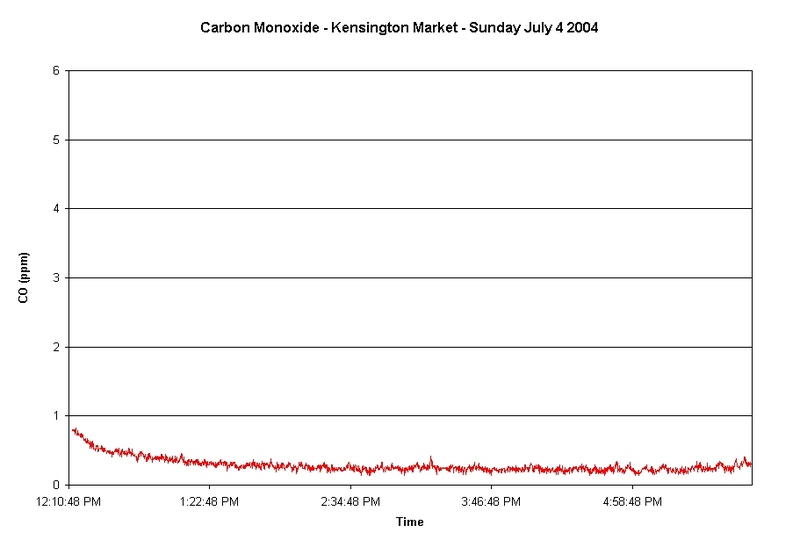 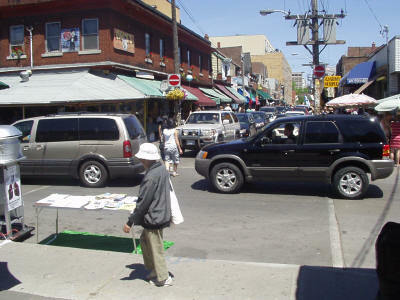 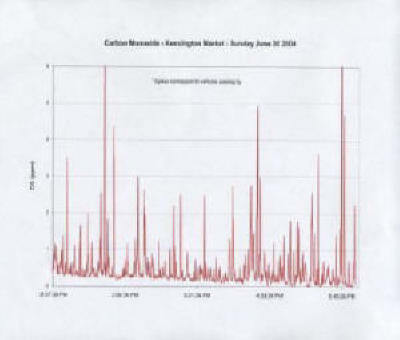 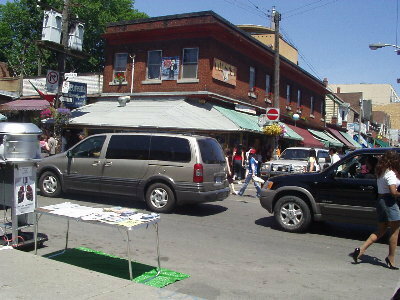 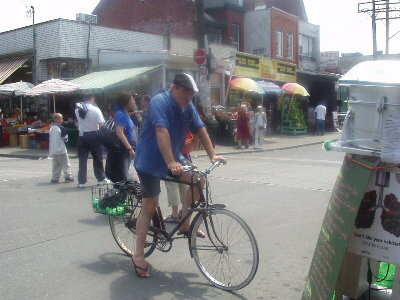 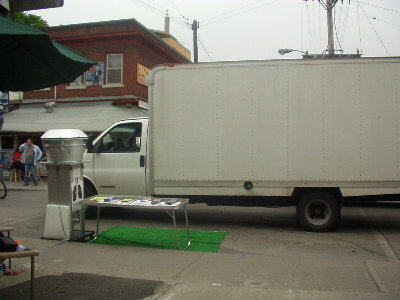 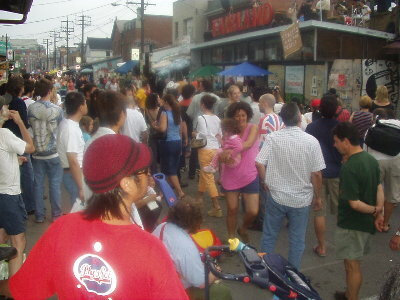 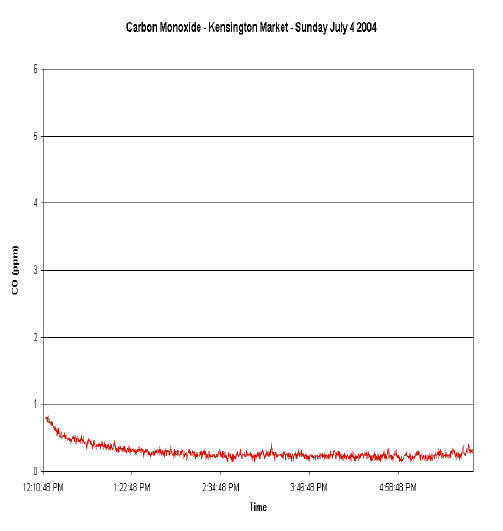 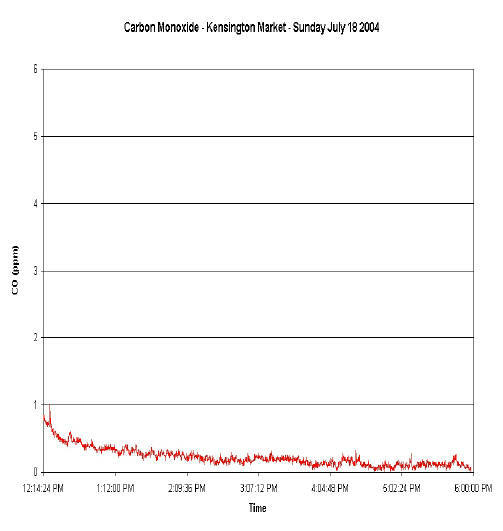 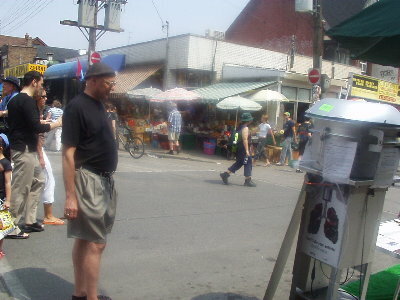 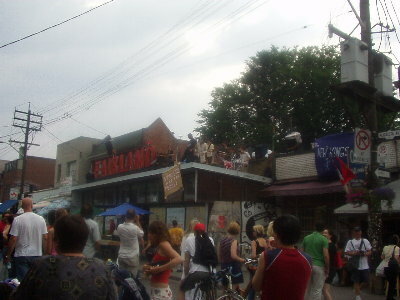 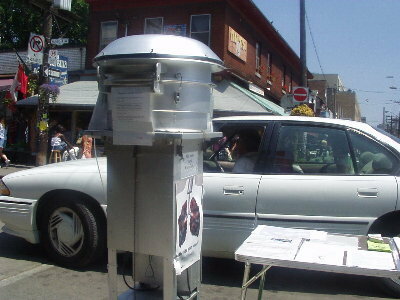 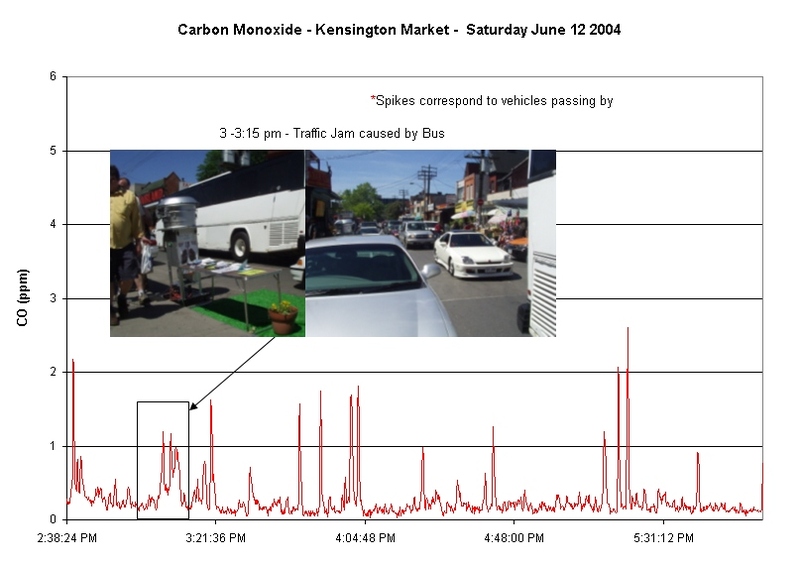 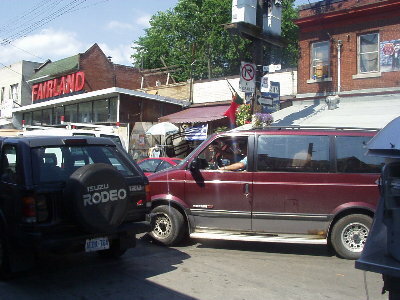 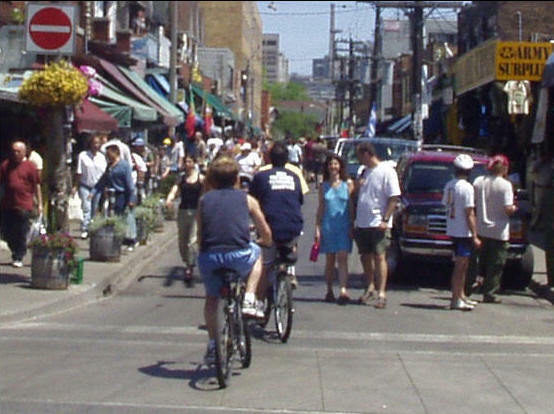 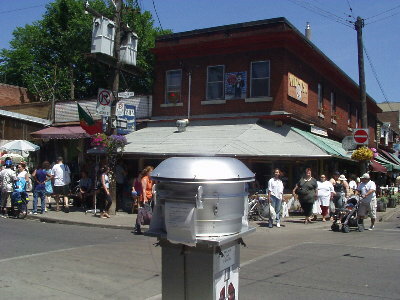 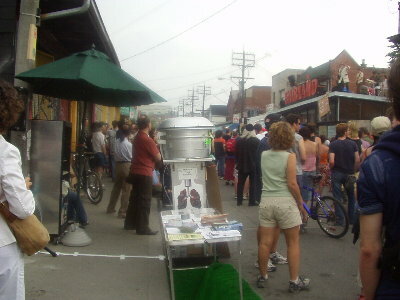 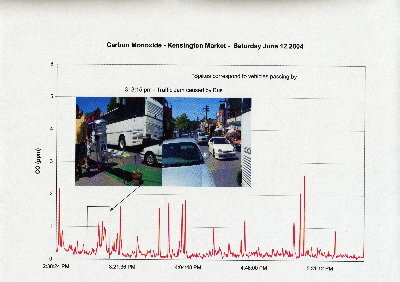 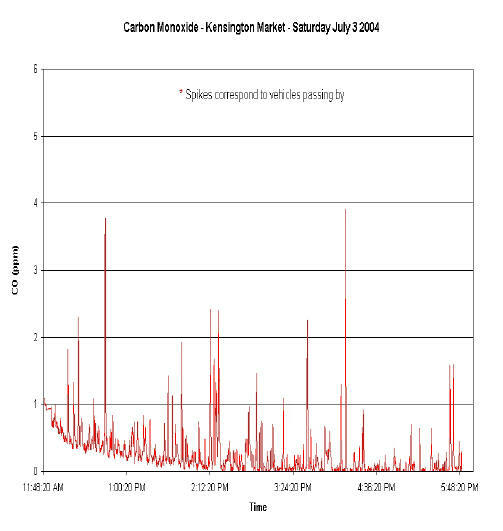 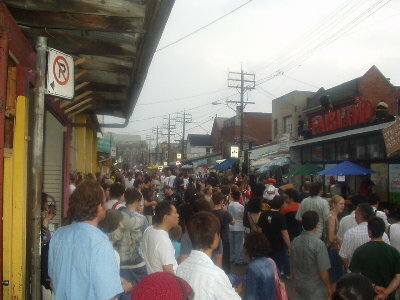 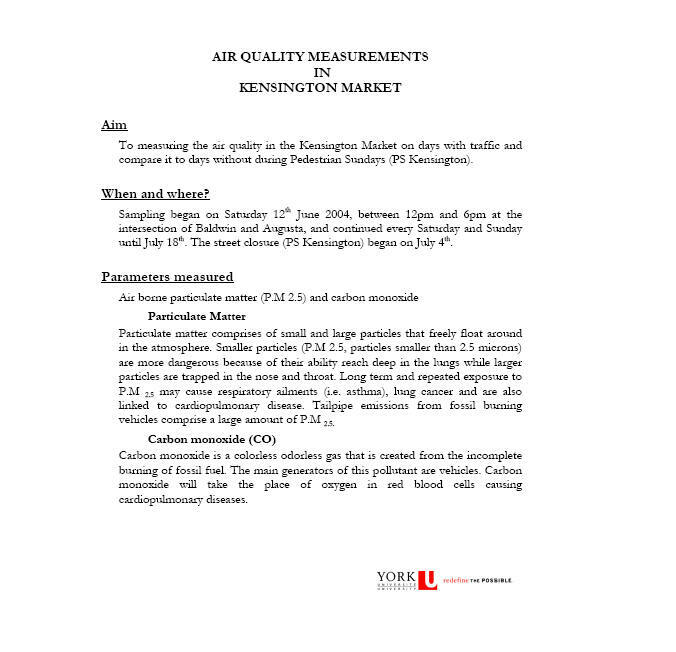 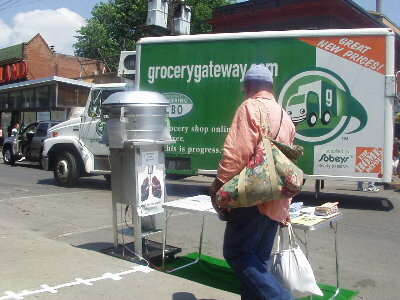 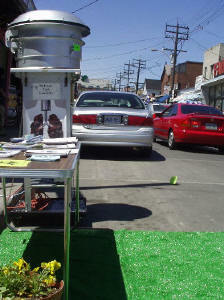 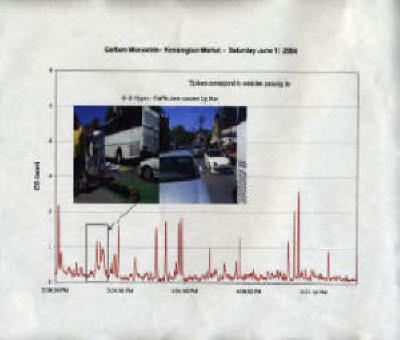 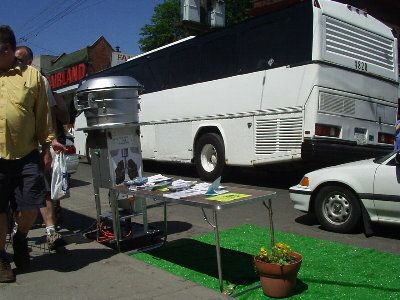 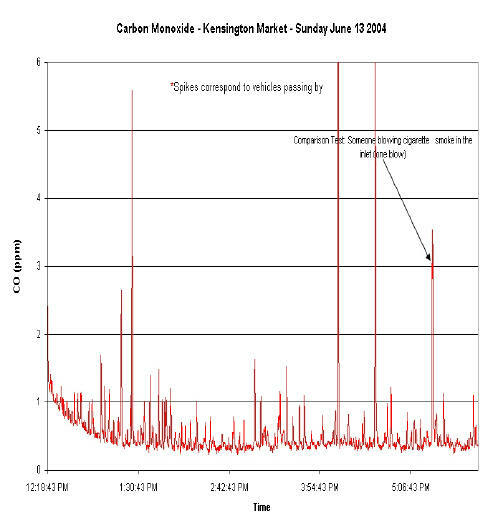 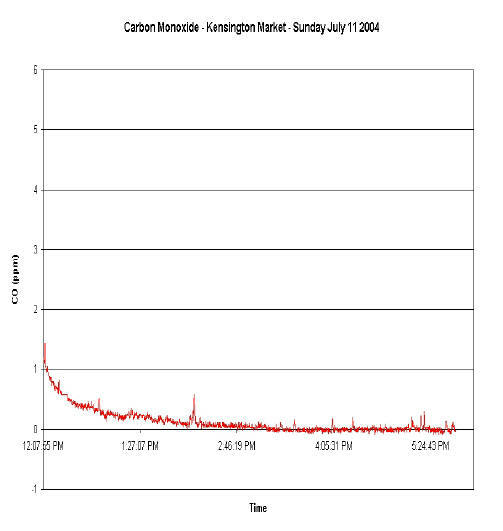 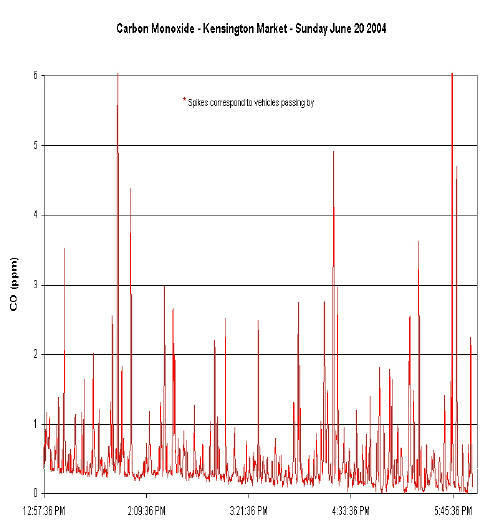 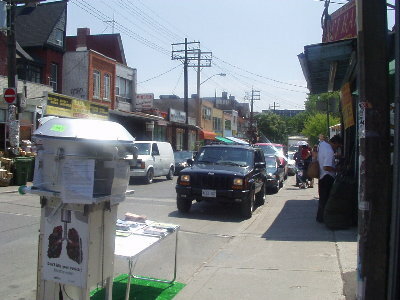 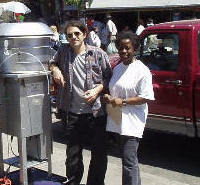 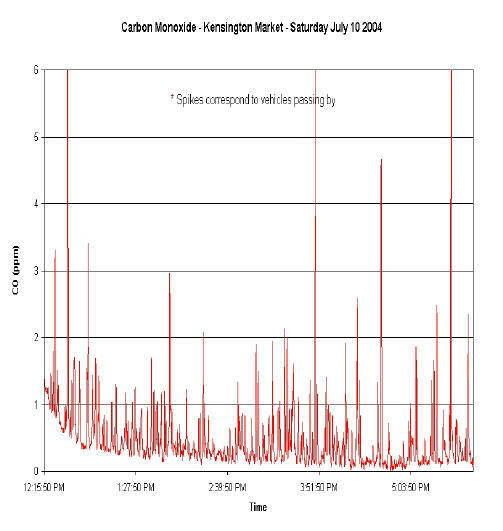 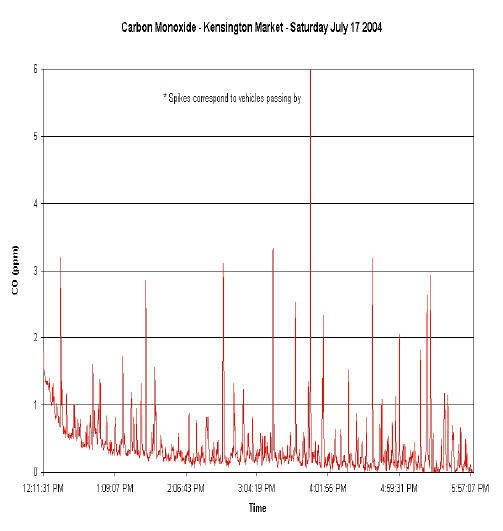 The Kensington Market Air Quality Study was a collaborative effort between the Streets are for People and the Centre for Atmospheric Chemistry, York University. 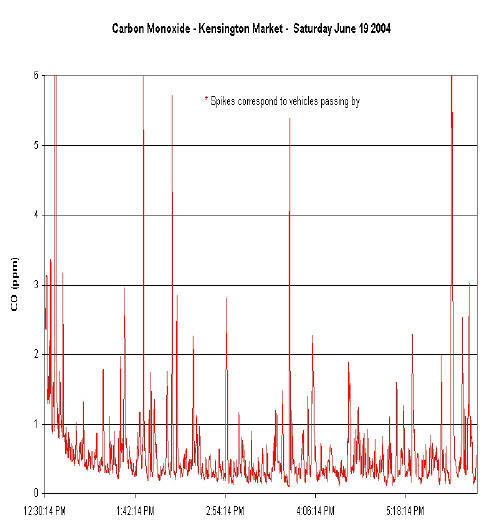 The Centre for Atmospheric Chemistry (CAC) in it's continued quest to understand the chemistry of environs was glad to lend its equipment and personnel to study the air quality within the market. 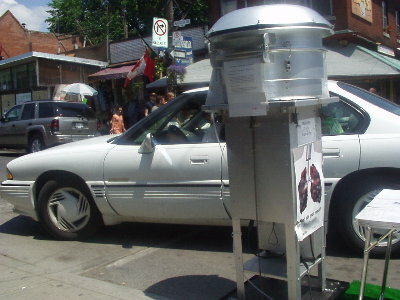 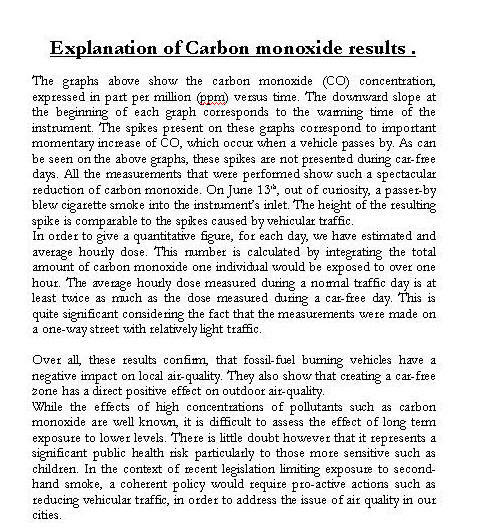 The main aim of this project was to build public awareness to the heightened risks associated with fossil fuel burning vehicles, thus re-enforcing the need to reduce car dependency in Toronto. 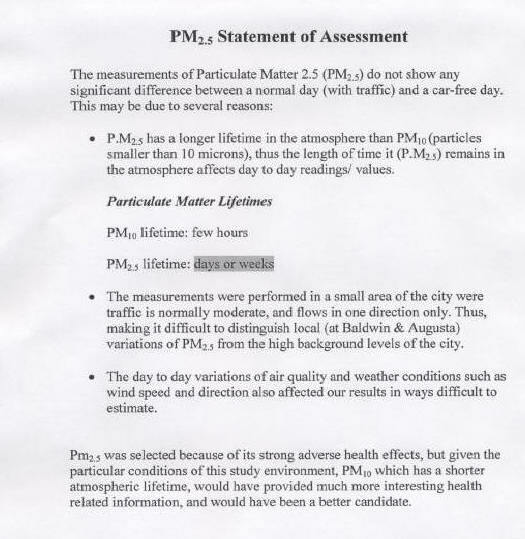 Updated on August 25th, 2016.